Pre-order our groundbreaking trauma recovery book and win free stuff! In roughly a month, Trauma Recovery: Sessions with Dr. Matt releases! It’ll be available in print and ebook. If you are a trauma survivor, love someone who is, or work with trauma survivors, I believe the book Matt E. Jaremko & I wrote could inspire you, increase your understanding of how trauma affects people, and acquaint you with a new way of thinking about recovery. Read an excerpt of Trauma Recovery: Sessions with Dr. Matt. Read nice things people have said about Trauma Recovery: Sessions with Dr. Matt. Pre-order Trauma Recovery: Sessions with Dr. Matt, (AMAZON U.S.), or at a number of bookstores worldwide. 1. 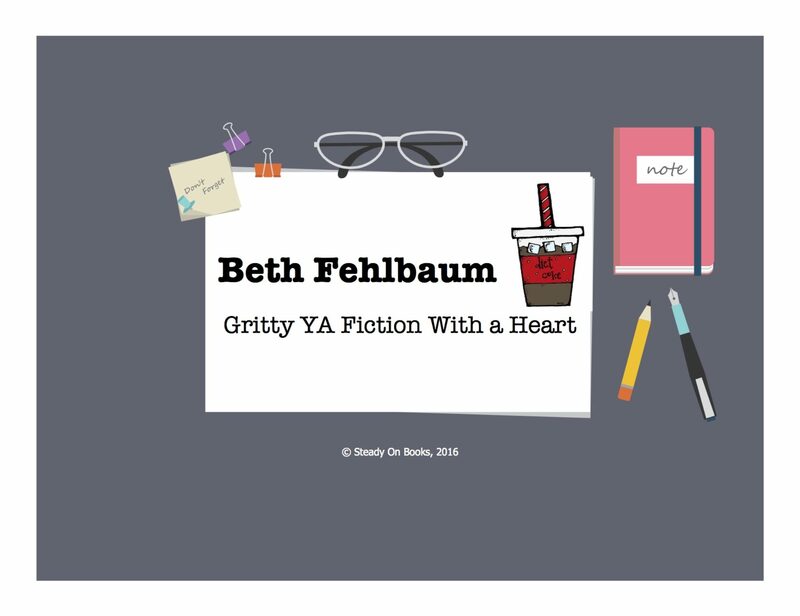 Forward to me proof of the pre-order: bethfehlbaum@gmail.com. 3. I’ll gift you with your choice of one of Courage in Patience (1), Hope in Patience (2), or Truth in Patience (3). The Fine Print: Deadline for pre-order proof/sharing: December 12, 2018. Paperbacks mailed in the U.S. only; ebooks available worldwide. Read an excerpt of Courage in Patience. Read an excerpt of Hope in Patience. Read an excerpt of Truth in Patience. Read nice things people have said about The Patience Trilogy. 3. Tag me in your post (1 entry). Next PostNext In case you missed it: FREE STUFF!